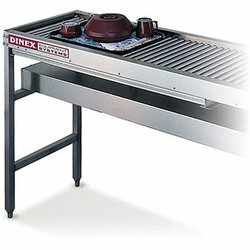 Carlisle/Dinex Starter Stations and Conveyors offer increased productivity by providing a more efficient system of dispensing condiments and flatware, while allowing for a more dependable tray line operation. 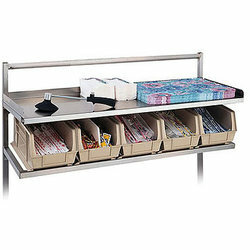 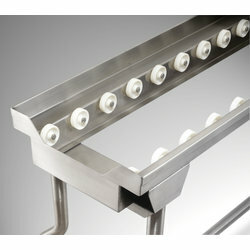 Our Conveyors come in a variety of raceways and our Starter Stations are designed to roll alongside the tray line or cantilever over the top. 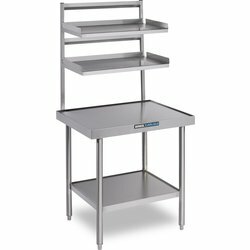 The Carlisle/Dinex Starter Stations and Conveyors are the highest quality equipment made specifically for tray line and meal delivery systems.